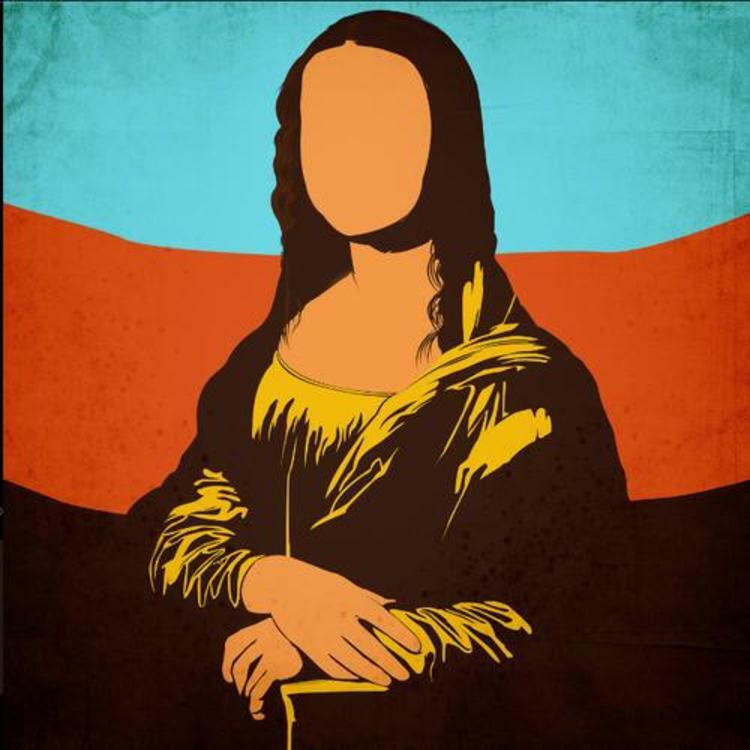 Home>New Mixtapes>Joell Ortiz Mixtapes> Joell Ortiz & Apollo Brown Create A Work Of Art On "Mona Lisa"
Joell Ortiz teased fans with his Apollo Brown produced project Mona Lisa earlier in October with the single "Reflections." As one of the most skilled wordsmiths in the game, Ortiz refuses to drop off new material unless it's properly scribed. The craftsmanship is evident when you listen to Mona Lisa, which arrives with appearances from Slaughterhouse teammate Royce Da 5’9 and DJ Los. Entirely produced by Apollo Brown, listeners are invited to marvel at a work of art. “This album is art overdue,” Brown said in a press release. “In my ears, this is what the painting Mona Lisa sounds like. The music is straightforward." The 11-track album is just brief enough to avoid feeling bloated, which was a smart move since Ortiz's verses are lyrically dense. Mona Lisa is available on Spotify, Apple Music, and Tidal. Black Eyed Peas Rediscover Their Roots On "Masters Of The Sun Vol. 1"
MIXTAPES Joell Ortiz & Apollo Brown Create A Work Of Art On "Mona Lisa"